Photo by Braidyn Birth Photographer. Amy began attending births in June, 2007 as a doula. Following the birth of her daughter in 2008, she decided to enroll in Ancient Art Midwifery Institute and began studying midwifery. In October, 2010, she began attending home births with Laura Kuhs, CPM, in Southeastern Pennsylvania. In January, 2012, Amy enrolled in the Associate of Science in Midwifery program at National College of Midwifery, a MEAC accredited midwifery school. Amy apprenticed with Laura until December, 2012. In December, 2012, Amy graduated from Ancient Art Midwifery Institute. At the same time, she and her family moved to Worland, Wyoming. Following her move to Wyoming, Amy began an apprenticeship in a high volume birth center in Salt Lake City, Utah. In September, 2013, Amy finished her apprenticeship in Salt Lake City. Amy graduated from National College of Midwifery in February, 2014. 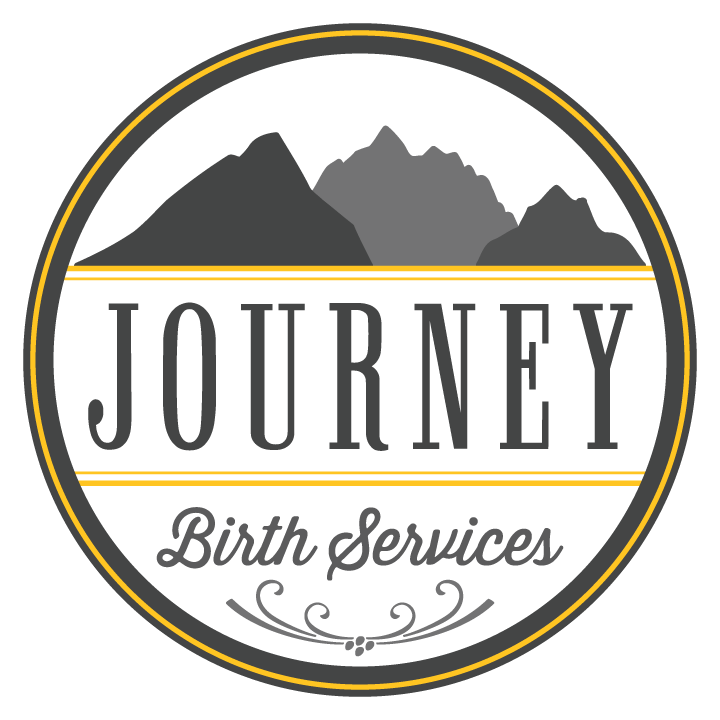 Amy is a Certified Professional Midwife (CPM) and a Licensed Midwife (LM) in Wyoming. Amy is committed to compassionate, woman-centered care in which both midwife and mother are actively engaged in the decision-making process. Amy believes that pregnancy and birth are healthy and normal life events. As a midwife she offers her skills, experience, and loving attention as well as her deep trust in and respect for the birth process. She feels that it is a honor and responsibility to nurture and create a safe space for the women she serves during the journey to motherhood. She recognizes that in pregnancy, most women experience great physical, emotional, social and spiritual changes, and it is her intention to support women and families in this time of transformation. 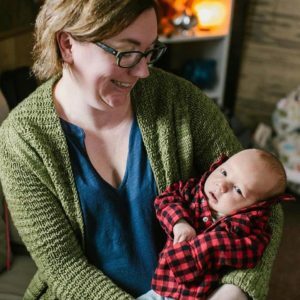 Amy expects that mothers choosing home birth are willing to take responsibility for their own health and well-being and that of their baby. It is her hope that in doing so, women will discover the power and potential that birth holds, and carry it with them throughout their lives. She also believes that we need more midwives in this country and she is committed to the apprenticeship model of midwifery training and to working with students in her practice. With your permission and under supervision, a student may participate in your care throughout your pregnancy, birth, and postpartum period.